Children all over the world are often the most vulnerable victims of brutality, poverty, natural disasters, and diseases. 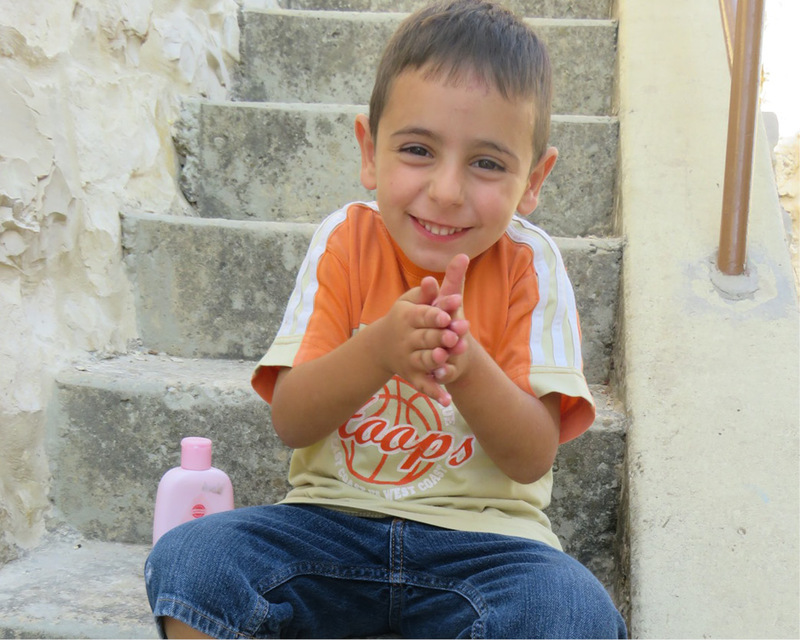 When you sponsor a child with SOS Children’s Villages Lebanon, you will be helping a child deprived of parental care and providing him/her with a loving and safe family home to grow up with an SOS mother and siblings. A loving, supportive and safe home where the child is raised by a trained SOS Children’s Villages mother. Healthy food, medical care, and other basic necessities. 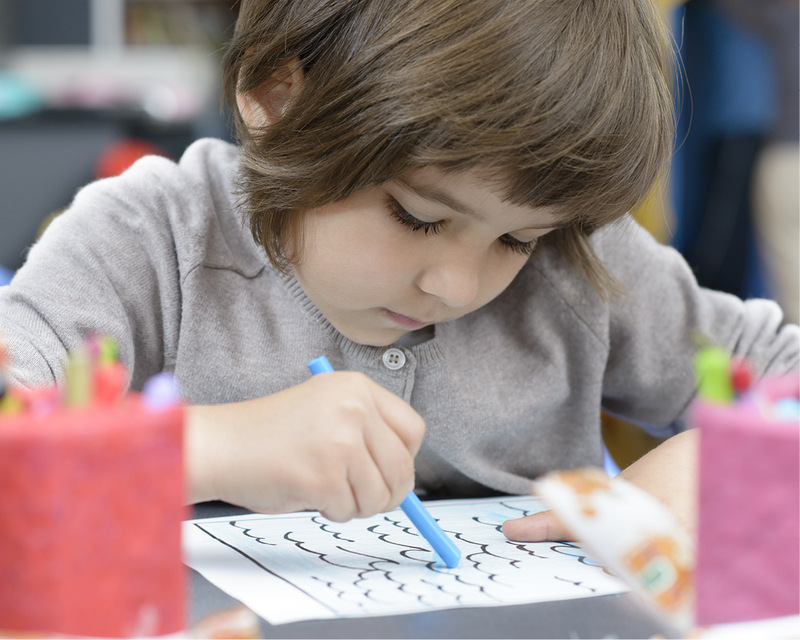 Care from trained educators, social workers, and youth activity coordinators. Become an SOS sponsor and provide a child with everything they need to have a bright future. 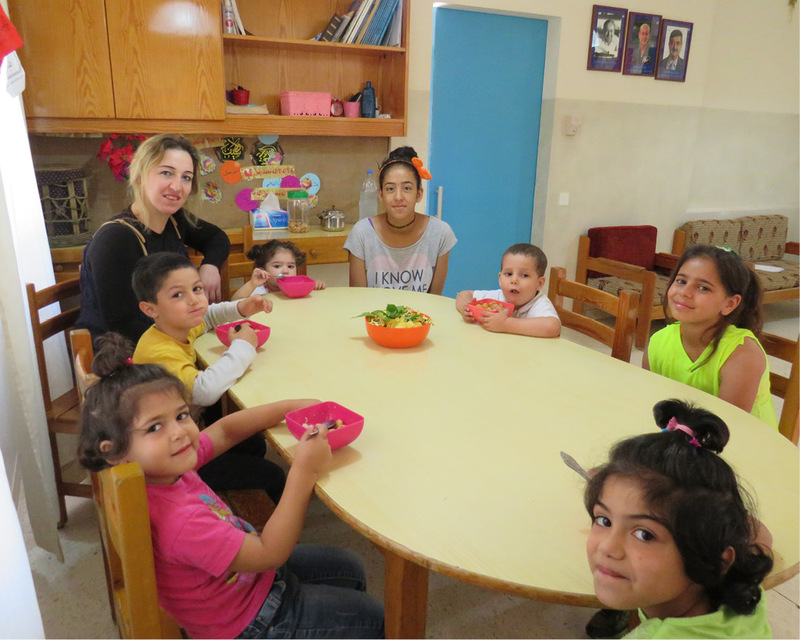 With $ 1,600 a year, you can sponsor an SOS family in any of the SOS Children’s Villages in Lebanon. Your sponsorship provides a solid support to the children along with their families who grow up in SOS Children’s Villages. It also enables them to live with love, respect and security in a homely environment. At SOS Children’s Villages, we have found that it truly does take a village to raise a child. 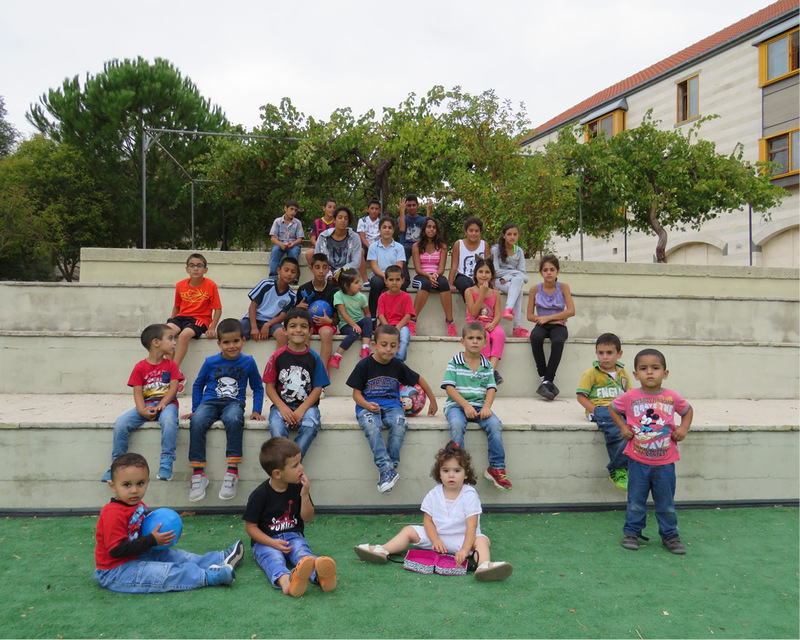 Our SOS Villages serve as an extension of the children’s house and family, and provide children with an environment in which they can play, form strong relationships, and enjoy their childhood in its entirety. When you sponsor an SOS Children’s Village, you help to provide community play areas where the children can run, laugh, and experience the joy of childhood. You will also be helping to maintain the grounds so that the children can take pride in the appearance of their home. Not only will you know that your donation is doing good within the community, but you will also be able to see it when you receive a photograph of the Village you’re helping. The information you receive will detail the outreach programs that the Village runs so that you can see how the impact of your generosity is effecting change throughout an entire community of people. The daily needs of an SOS Children’s Village are various and range from clothing, food, medicine up to the operating needs of a house.